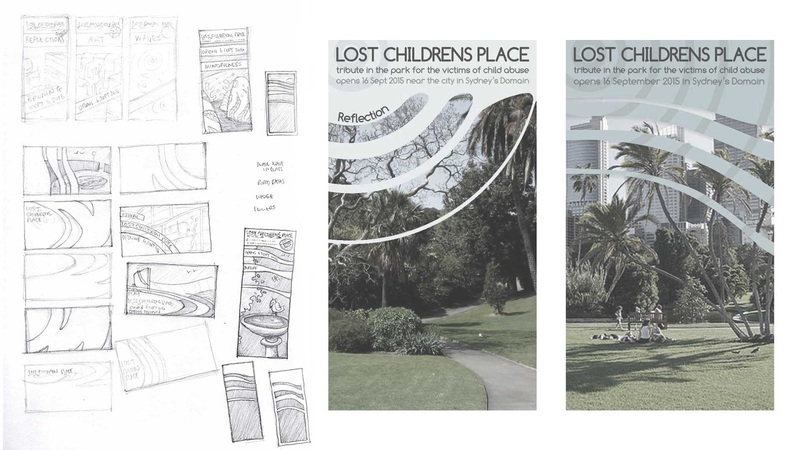 We are having fun with our MDM Lost Childrens Place design project. 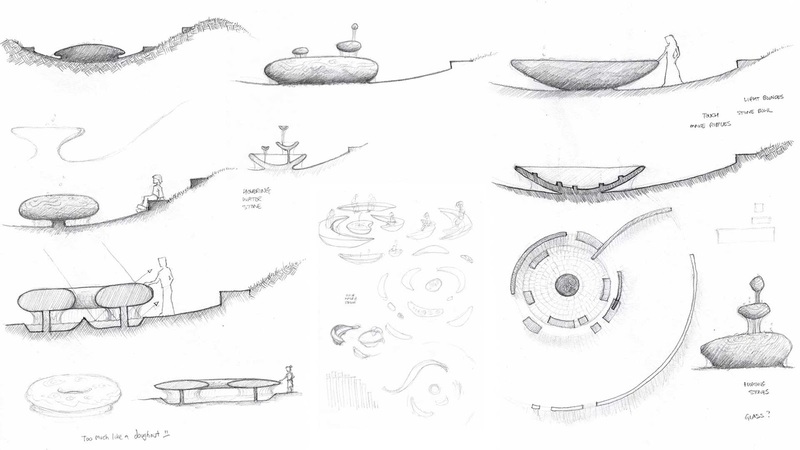 We are in the design exploration phase as we work through concepts for the various zones in both broad sweeping ideas as well as considered detail. 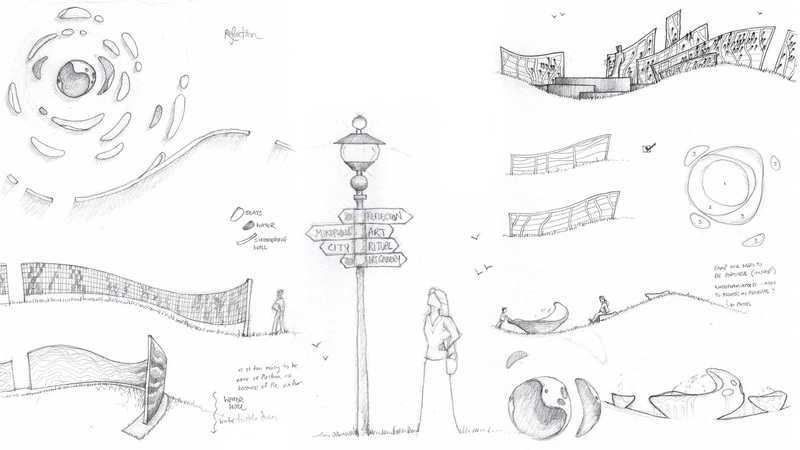 As with any creative endeavour we need to put lots of ideas out there and test them against our criteria and notions of design quality, learn from those we don’t like and push the ones we do further. 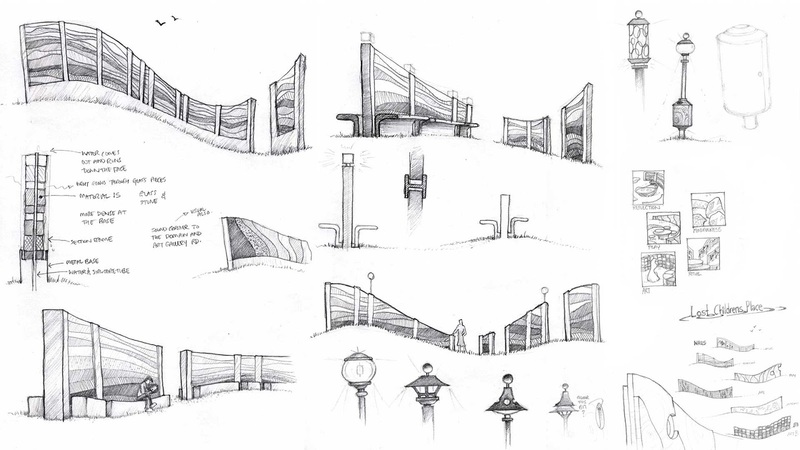 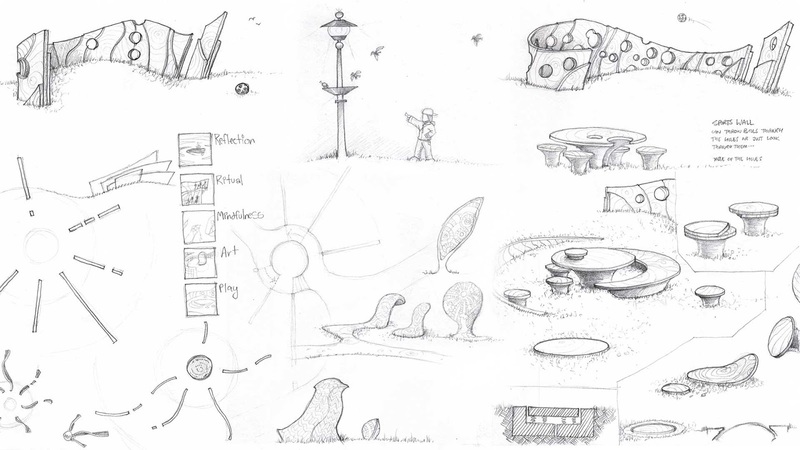 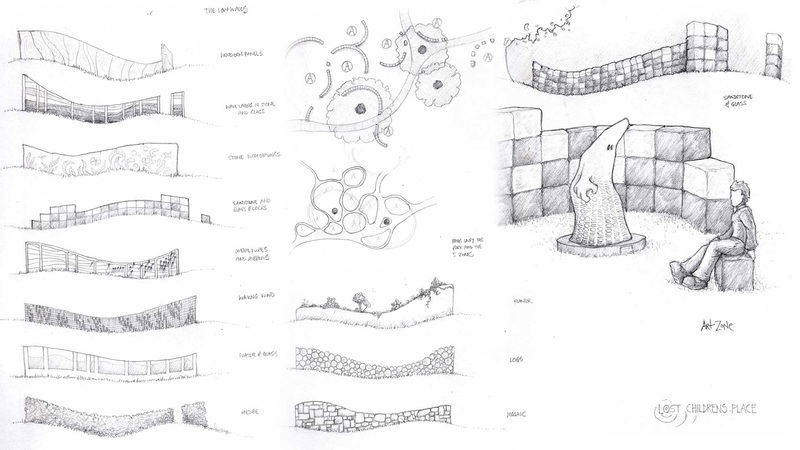 To that end here are some compilations of various design sketches for the park elements and its primary 5 zones (Reflection, Ritual, Mindfulness, Art and Play). 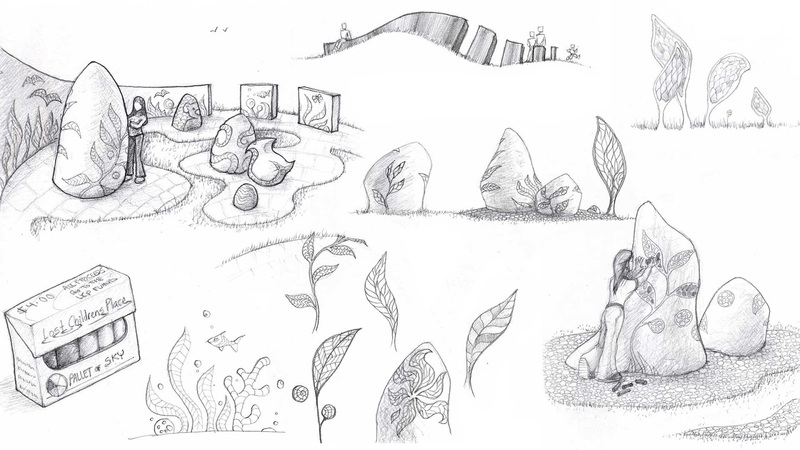 These were primarily just pencil in an A4 art diary scanned in and PSed together.